Having a tough time while looking for the best candidates for your organization? Don’t worry, you are not alone in the race. One of the common problems companies face these days is choosing the right talent for their team. As per a recent report presented by SHRM, 68% organizations face difficulty while looking for full-time candidates. Instead of making a huge investment, choosing a well-experienced staff, and implementing the latest technology techniques, still companies fail while choosing the right talent. Isn't it? 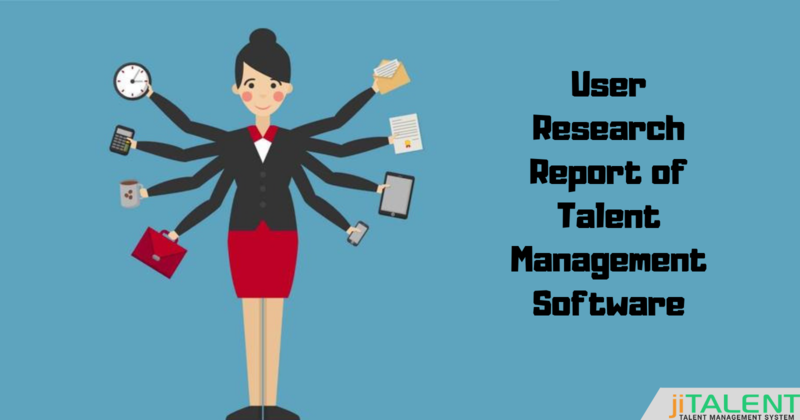 No doubt, things have become less complex and smoother with the introduction of talent management software, and it has benefitted us to a certain extent. Still, there is a need that we know the latest recruitment strategies adopted by larger successful organizations in order to attain best outputs. We always wonder that how do the large organizations with huge staff manage their hiring process so efficiently. Isn't it? The answer is simple! 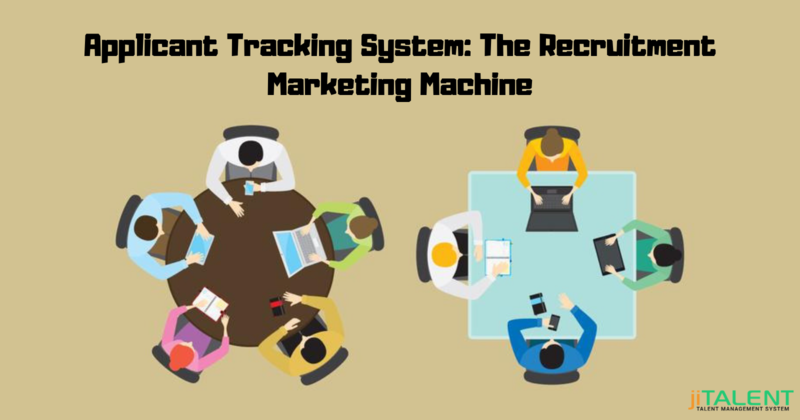 They have a well planned and systematic strategy which they follow up smartly to perform perfect hiring. So, rather yours is a startup company or a larger organization, it's high time that you know the latest recruitment strategies and then step forward in choosing candidates. Video Interviews: Instead of wasting your time on wrong candidates and conducting interviews for each one of them, you can conduct video interviews. This will help you in saving your time as well as candidates time. Moreover, you can filter out the best candidates out of all, and ask them for an interview in person and make the decisions accordingly. Online Targeting: If your HR team doesn't post the recent job vacancies over the online platforms, then you are definitely missing a major thing. A majority of the candidates are looking for jobs online, it becomes necessary to do online targeting. You can do it via many platforms including LinkedIn, Snapchat, or even Facebook. Advertise the job openings on more and more platforms to gain candidate attention and choose the best ones. Past Applicants: While you shortlist the candidates for a post, you generally choose the best one and forget about the remaining ones. In future, if there occurs a re-hiring for the same post, there is no need to start fresh hiring over again. You can get back to those past applicant resumes, maybe there is a perfect one out there. 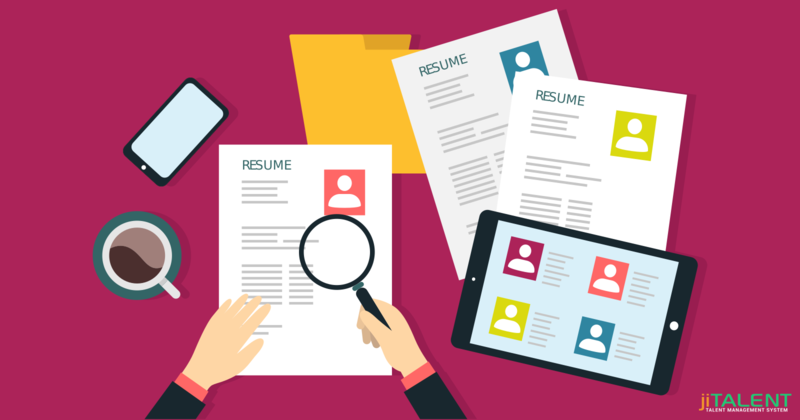 So, don't miss the past resumes and work upon it before you go for a fresh hiring. Text Interviews: Yes, you heard it right! Text interviews have become popular and not many organizations are aware of it. The initial round of interviews can be easily conducted through text interviews, it becomes easy and interesting for candidates too and as well as for the HR team. 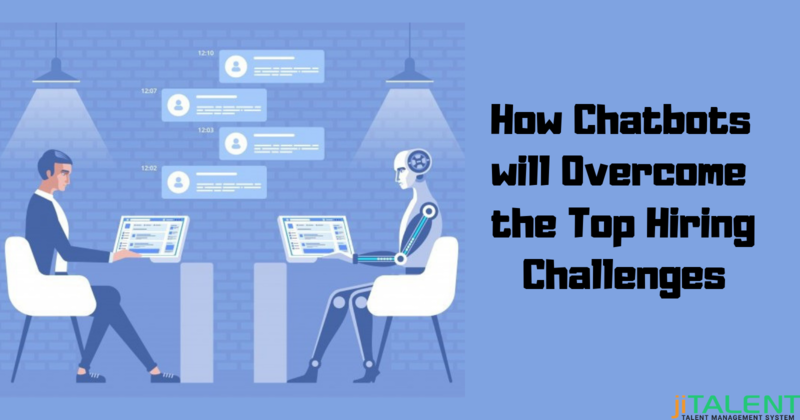 You can even use chatbots for this, if possible in your organization. Upload Videos: Whenever a candidate is about to join your company, he is eager to know more about the company. Right? Making the company research manually isn't possible. So, upload a video which can share the company's work, milestones attained, the atmosphere or even employees views about their experience in the company. This will help the candidate make sure that he/she is joining a good company. This is not all you need to consider while expecting the perfect hiring. You need to consider other minor factors too, like the posts you share, or videos you upload should be accessible from smartphones too. Because in this ever running world, people look up for everything over their smartphones. Moreover, if you seriously consider these strategies while hiring, you can definitely not fail while choosing the right talent for your organization. Still have any queries? Get in touch with our team and get advice from the experts!